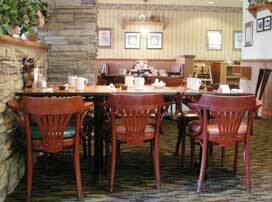 Famous for its all day breakfast, fresh bakery counter and extensive menu Perkins Restaurant & Bakery is a popular dining destination. 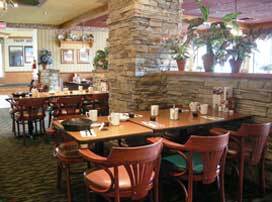 Perkins only accepts reservations Monday-Thursday´s, reservations can be made by calling directly 905 – 371 – 8688. Perkins unfortunately does not accept reservations for Friday, Saturday or Sunday; guests will be seated as quickly as possible on a first come first serve basis.